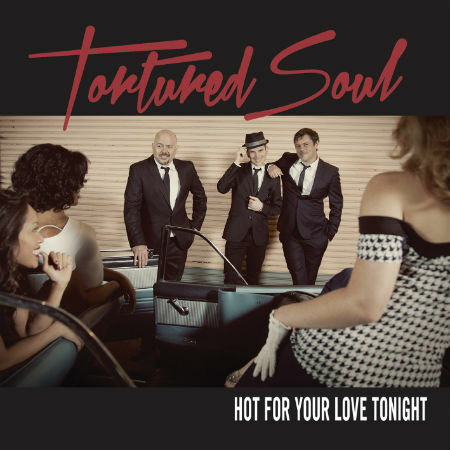 Following the release of their third album “Hot For Your Love Tonight” in May 2015, American trio Tortured Soul now launch the album’s debut video for deep house track “Don’t Lead Me On”, which explores themes such as love, jealousy, passion, aggression: just another day as a Tortured Soul! “Hot For Your Love Tonight” is ripe with the awesomely soulful Tortured Soul signature style that their fans globally have come to adore. Inspired by the disco sounds of such classic artists as Prince, Heatwave and Kool & The Gang, the band have put together a cool, groove-centred set of tunes. “Hot For Your Love Tonight” is dedicated to the memory of the band’s keyboard player and founding member Ethan White who suddenly passed earlier in the year.